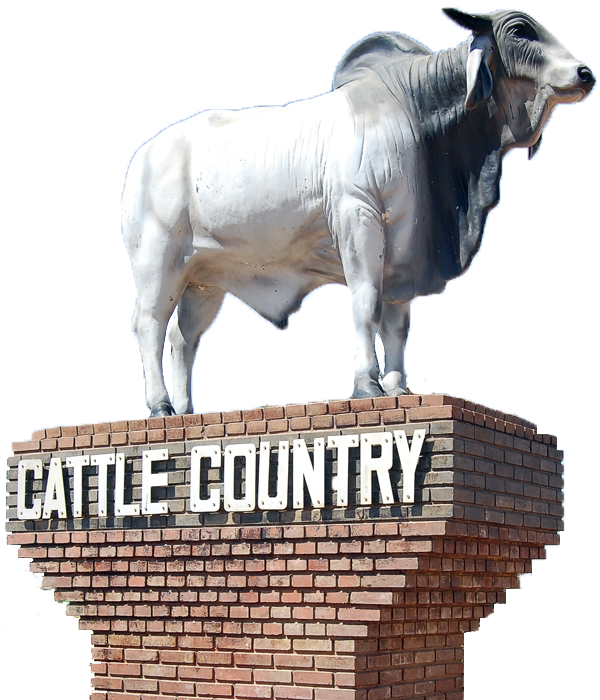 Official Website - Municipality of Gobabis. Our website allows citizens and members of the public to communicate effectively with the Municipality as well as gain access to crutial municipal services. When a group of immigrated Orlam (general term used for the generations originating from partnerships between the Dutch Boers and Nama women in the Cape Colony during the 17th/18th century) from the Cape Province under the leadership of captain Amraal Lambert settled. Amraal Lambert also gave the town its name: because of the abundance of elephants the town was called Goabes (home of elephants in Nama). In 1856 a mission station was established by one Friederich Eggert of the Rhenish Missionary Society. 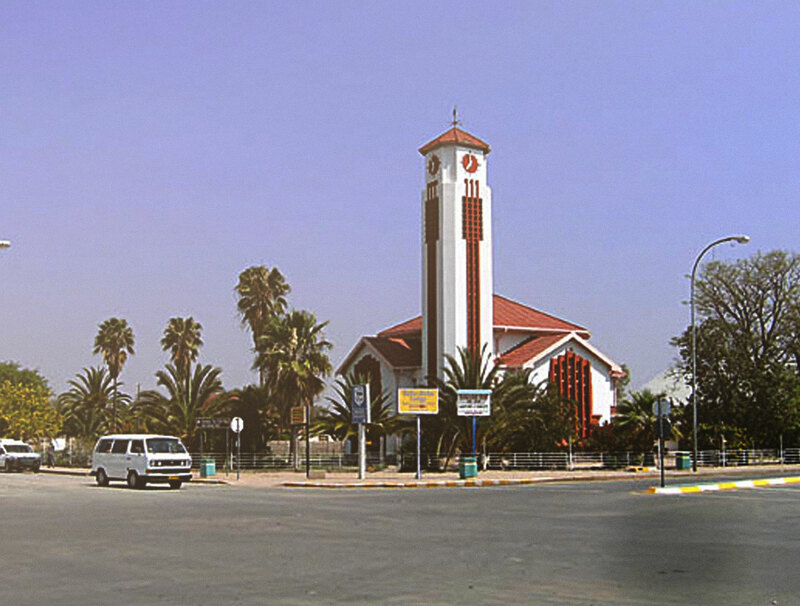 Gobabis is in an area where the Herero and the Nama people fought wars against one another, as well as with settlers from the Cape colony that occupied the land. 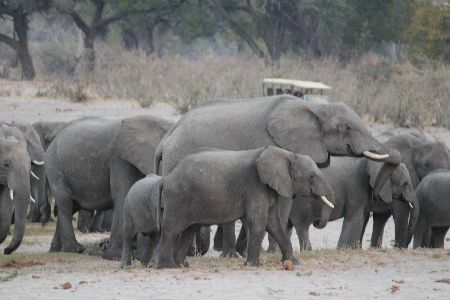 The settlement itself was a base camp for ivory hunters and a trading post for elephant tusks.